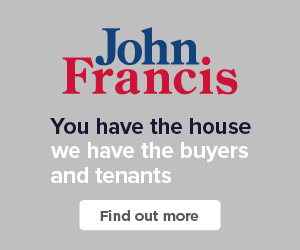 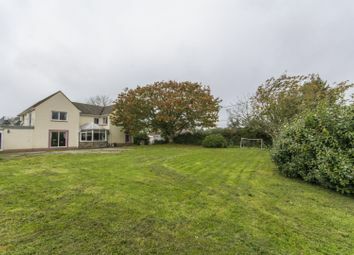 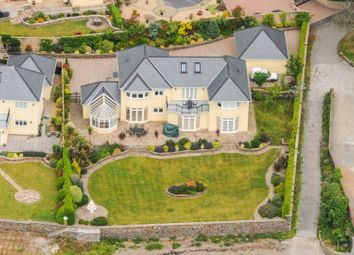 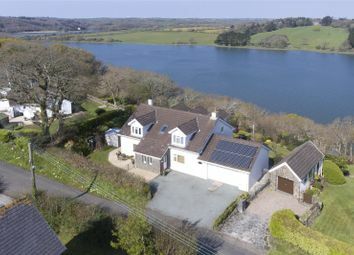 The Express Estate Agency is proud to offer this Five Bedroom Detached House with a Large Garden and Country Views – all interest and offers are invited. 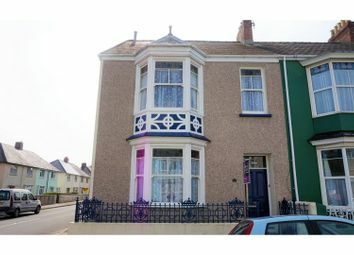 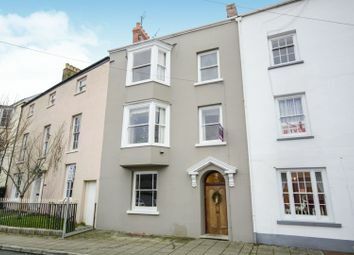 A large 4 bedroom period property on the outskirts of Haverfordwest with a 1 bedroom "Granny Flat". 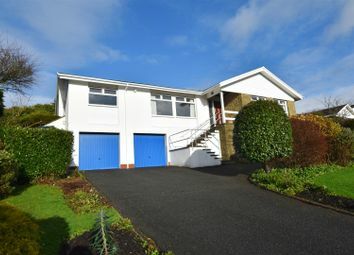 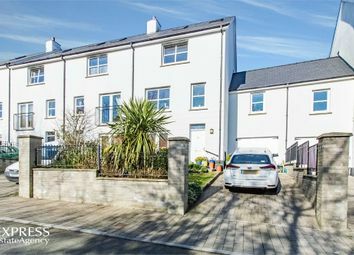 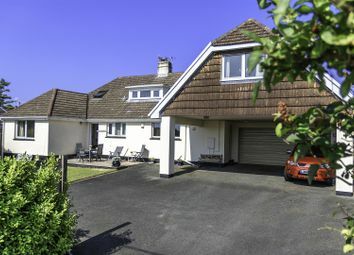 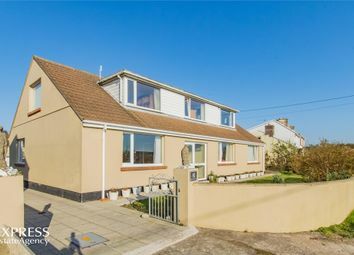 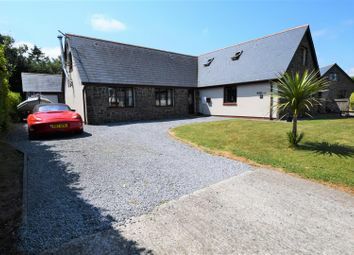 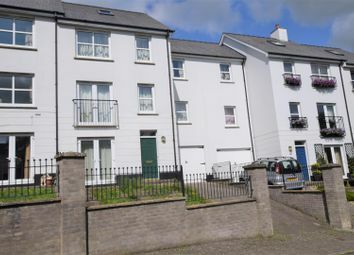 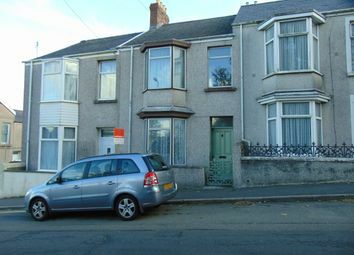 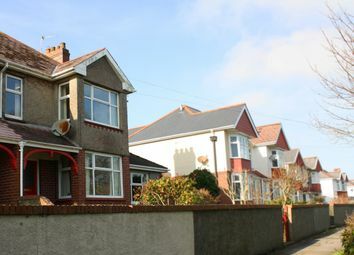 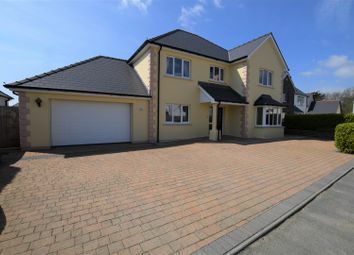 Ideal for multi generational living and very convenient for the amenities and facilities Haverfordwest has to offer. 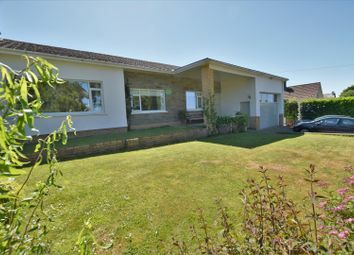 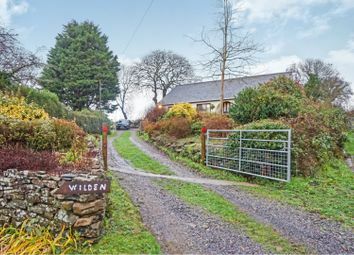 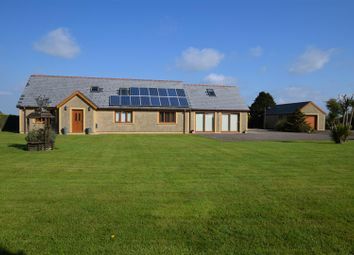 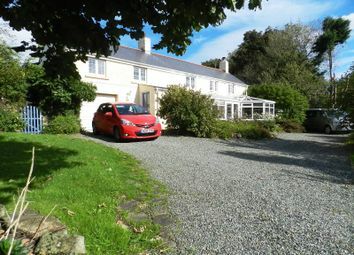 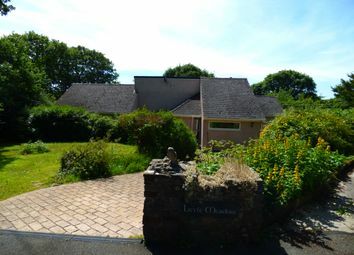 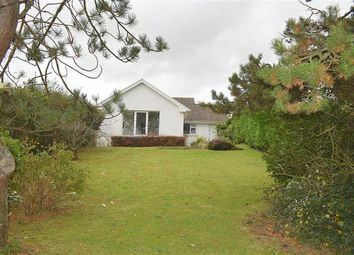 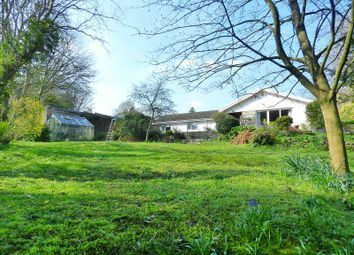 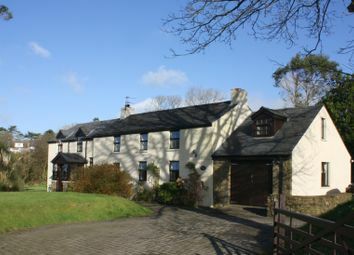 A character property in a very popular residential location set on approx 6 acres of land. 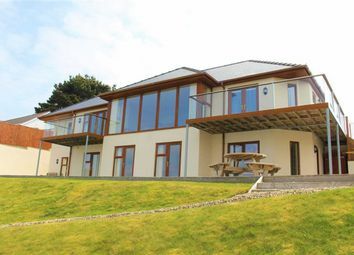 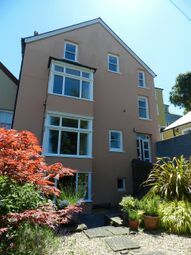 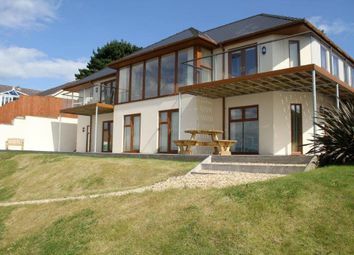 Rarely available, properties like Landseer House will need to be viewed to appreciate all that is on offer.